Looking for a no-fuss virtual private network that can be configured to run exactly the way you want it? You’re in the right place. Our VPNs are powered by Juniper – one of the world’s foremost providers of networking hardware. For you, that means you’ll have access to an unprecedented level of flexibility, freedom, and security. With our VPNs, you can create a secure, local tunnel between Cartika and any infrastructure of your choosing – whether digital or virtual. We’ll fully manage and configure your VPN tunnel(s) – meaning you can focus on actually running your business. The Juniper SRX appliances natively include hardware firewall capabilities. Optionally, customers can add dedicated Juniper IDS/IPS capabilities to their appliance. 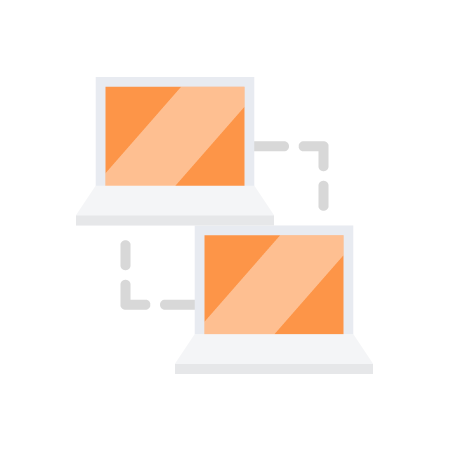 For high availability scenarios, we can configure a 2nd appliance and activate a high availability cluster for your Point to Point VPN tunnels, Hardware Firewalls and/or Dedicated IDS/IPS functionality. If this sounds like a product you’d be interested in, you can submit an order below – or get in touch with our sales department for more information. Pricing details are on the order form, along with a list of key features included with our Juniper VPNs. We offer virtual data centers in both the United States and Canada. Why wait? Get your virtual data center set up and ready to go today! Originally founded way back in 1996, Juniper Networks has for decades been an established leader in high-performance networking technology and hardware. 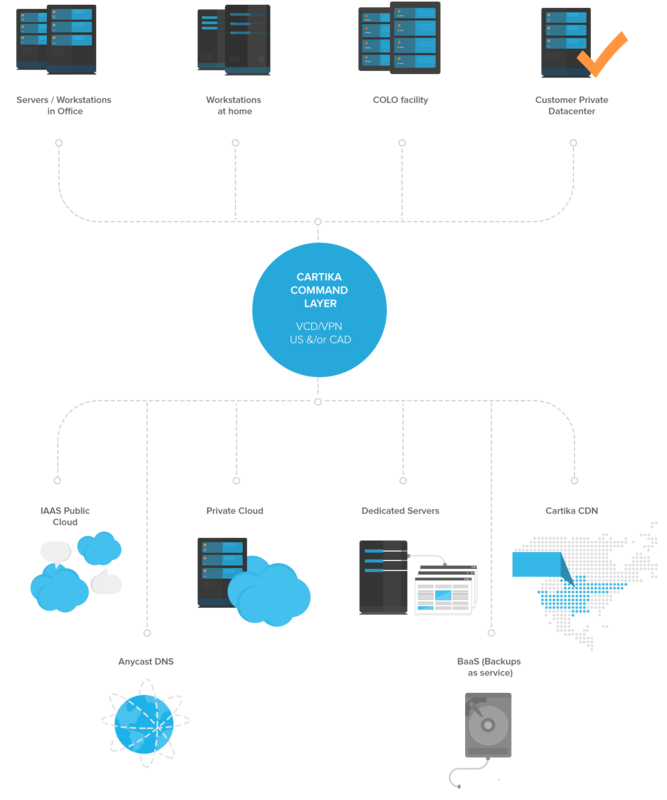 With a focus on innovation and evolution, Juniper has been providing both hardware and software to enterprises as diverse as technology, healthcare, and entertainment. Juniper’s core mission is simple: to help its customers build the best networks on the planet. Those of you who want to learn more can check out Juniper’s official website. It’s got pretty much everything you need, ranging from product and technical support to administrative training to order forms for Juniper’s various products and services. Alternatively, you can join the J-Net community.